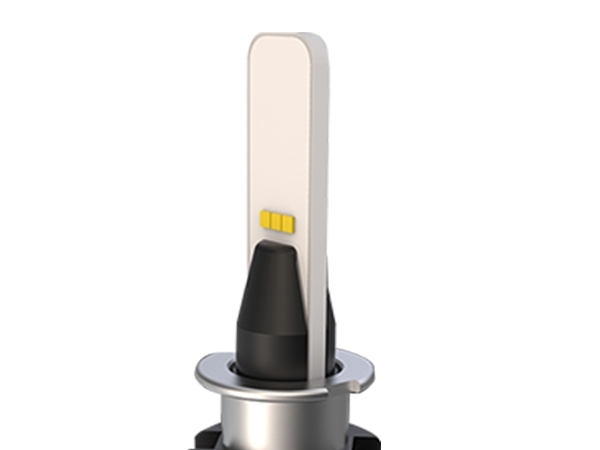 CloudRivers passed IATF16949 international verification quality is reaffirmed. 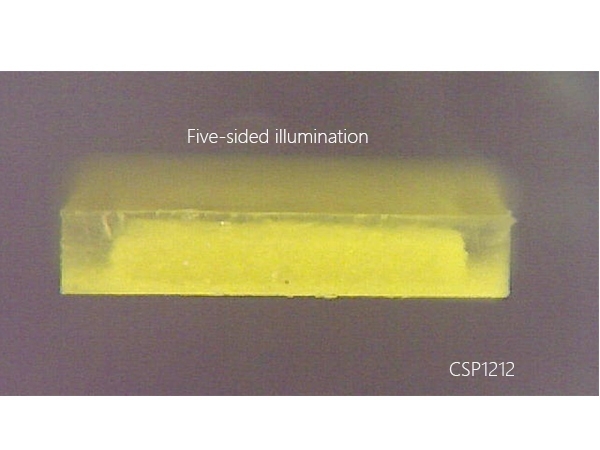 In 1994, Mitsubishi Corporation of Japan proposed a CSP package form, which has a small package size and is also thinner. 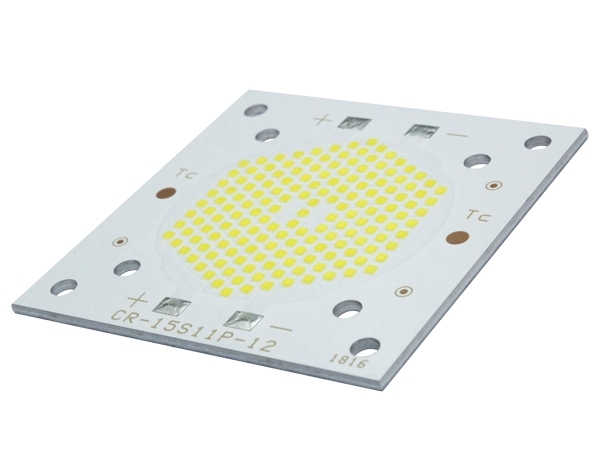 In 1996, Sharp Corporation of Japan began mass production of CSP products. In 1997, the United States also began producing CSP products. 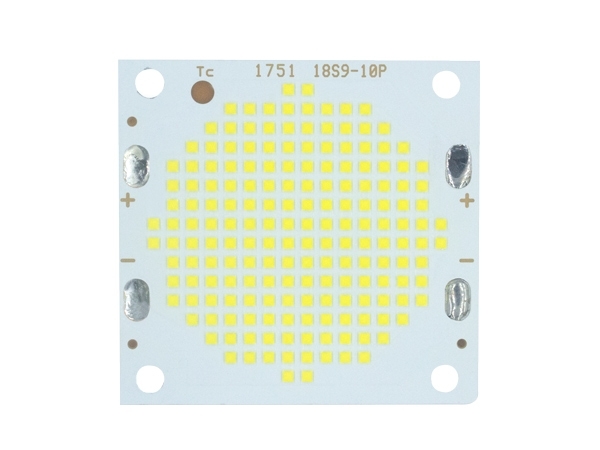 In 1997, CloudRivers team engaged in LED packaging manufacturing, and was the general agent of Japan's Nemoto & Co.,Ltd group in China. 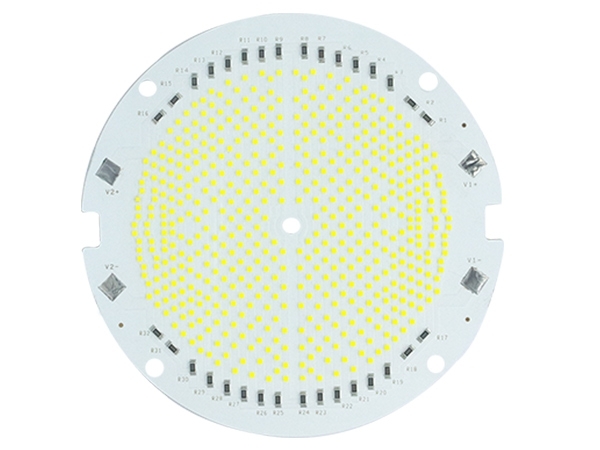 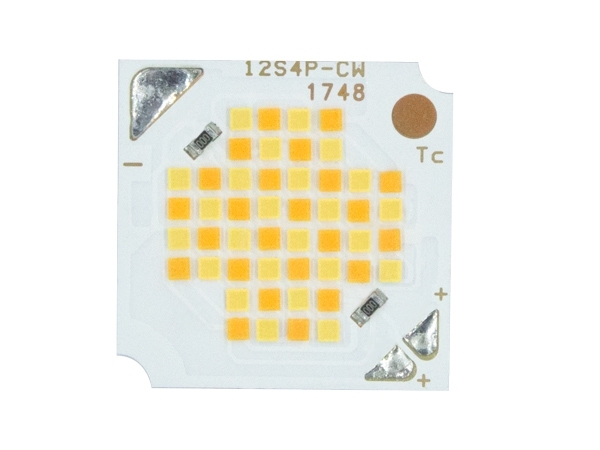 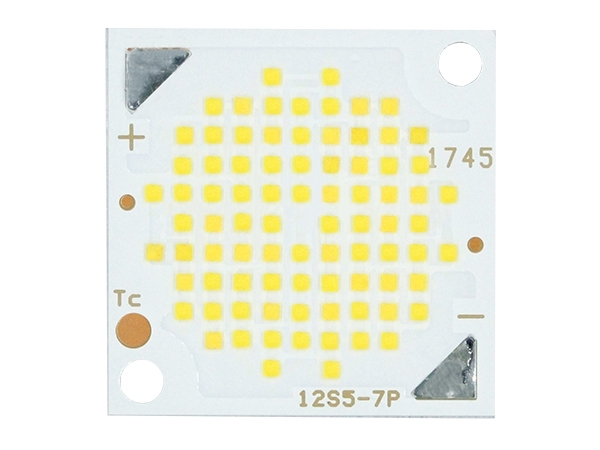 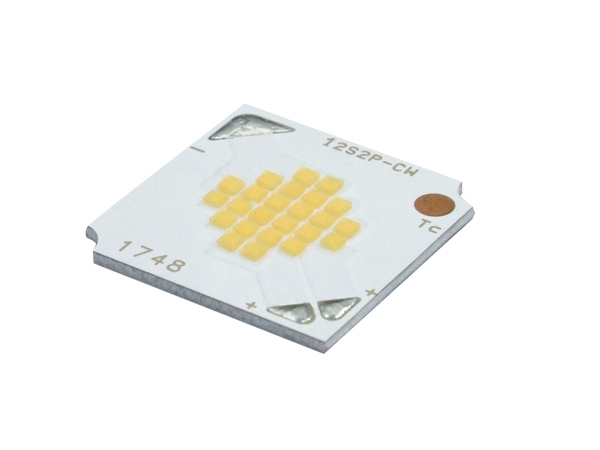 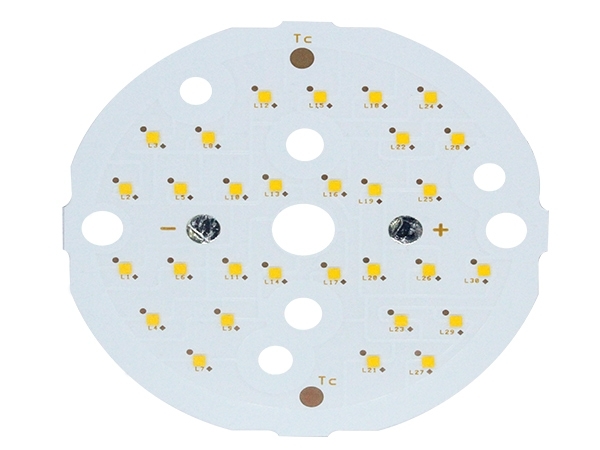 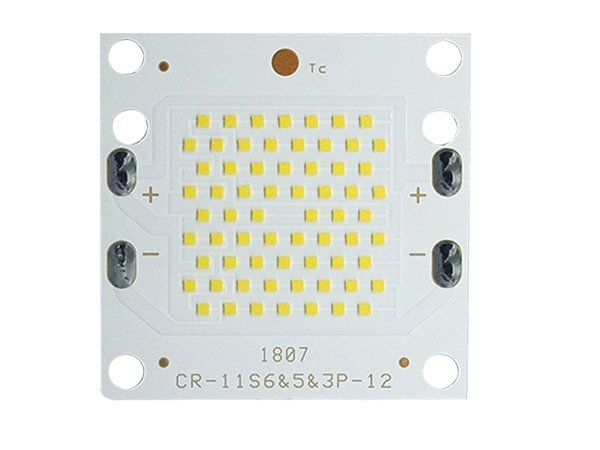 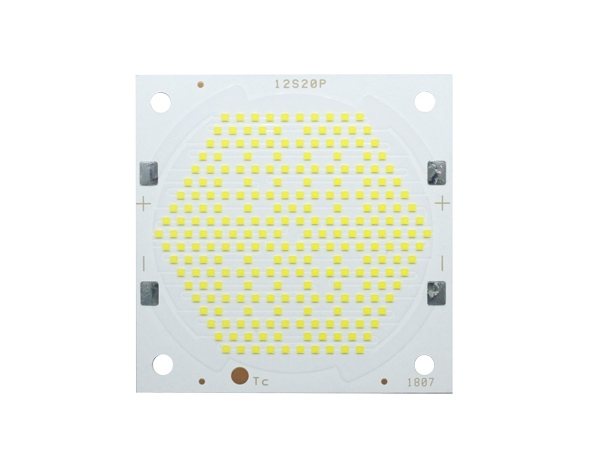 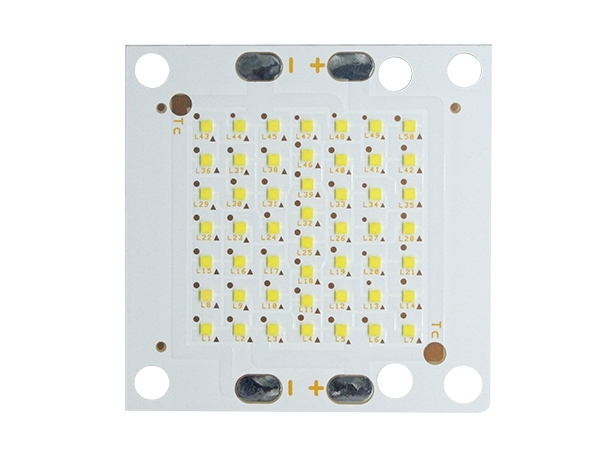 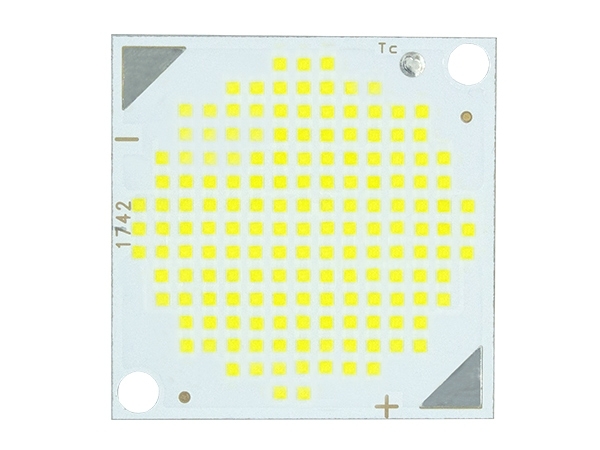 2013-2018 Chip Scale Package (CSP) is the most topical technology in the LED industry in 2013. 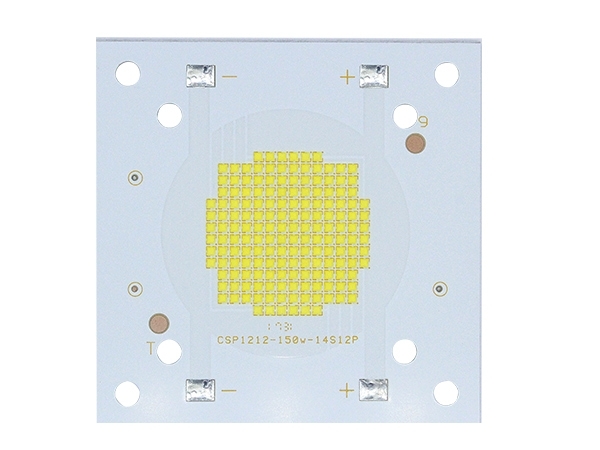 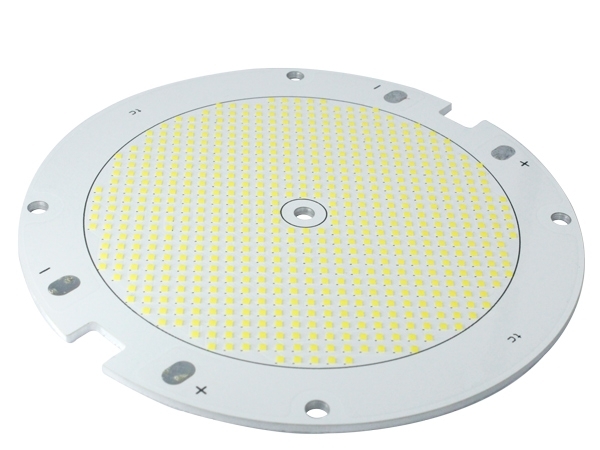 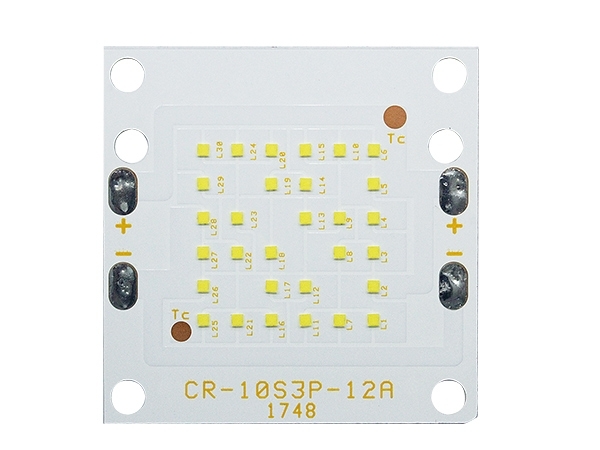 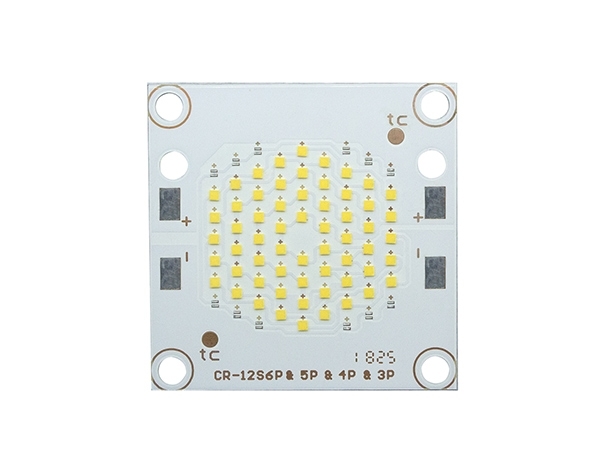 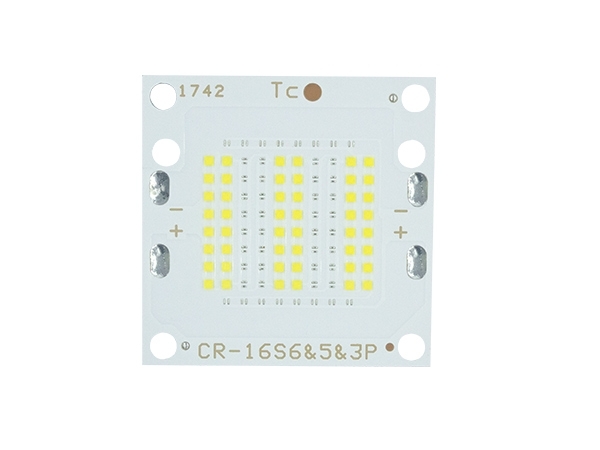 CSP is still a high-end advanced technology in the LED industry. 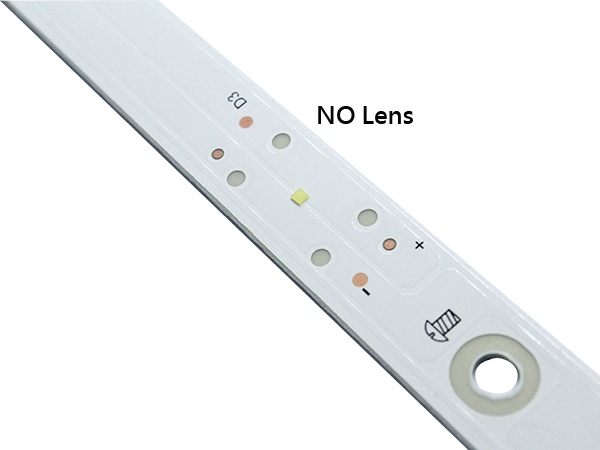 If you need to contact us, please use the contact form and we will respond as soon as possible. 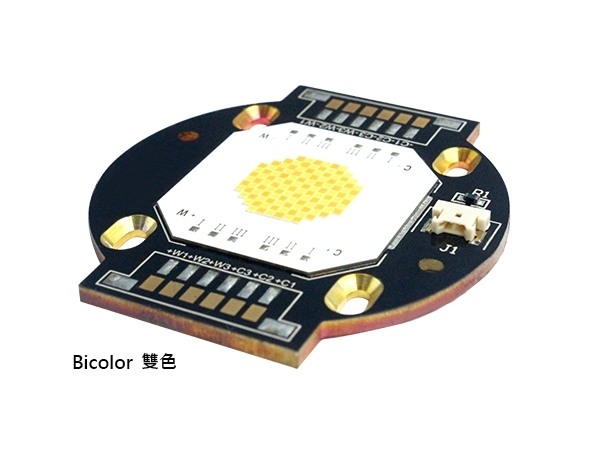 © 2018 CloudRivers Technology Co.,LTD.